How to start talking about Pelayo Díaz? He may be just a Spanish TV host nowadays but for those who spent their teenage years looking at the photos of parties by Cobrasnake hosted in the hottest alternative clubs from London and Paris, knows what I’m talking about. Today this might sound foolish, but in the 2008 era, London set a level of coolness in the fashion-party society scene that defined the culture of the early 2010’s given to the rise of MGMT, Klaxons, Lady Gaga, Alexander McQueen, the Skins tv show and celebrities such as Alexa Chung, Uffie, of course, Pelayo Díaz. People that were no one but became famous for being fashionistas, bloggers and models who called themselves artists and impressed famous people by hanging out in parties there were in. Of course Pelayo has more to tell and his story becomes more clear in this book that is very much alike Alexa Chung’s version if It. Talking about personal moments from his childhood to homages to his friends, Días tells us his story of how a Spanish curious teenager went to London to study fashion and started hanging out with the cool kids, which made it possible for him to get high position jobs in the fashion industry. 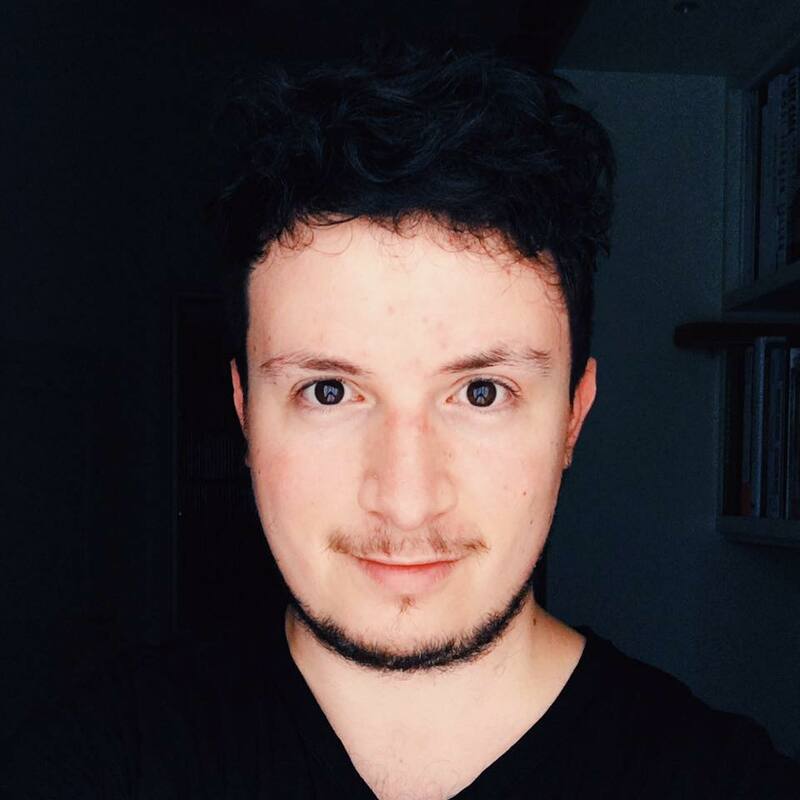 Not mentioning his blog, Katelovesme, was one of the first fashion blogs dedicated to men fashion, and embracing the culture of the male fashionista which is considerable extremely overrated nowadays. 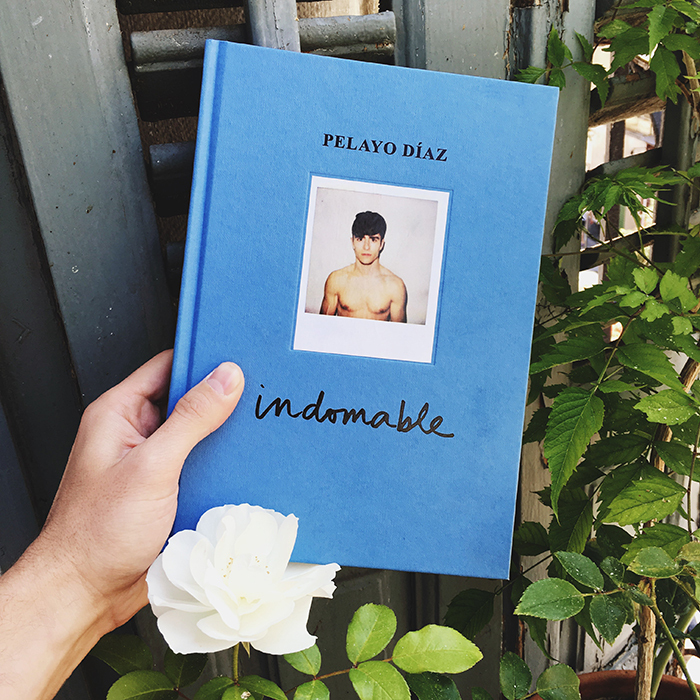 For people who like Alexa Chung and had special moments in the 2007-2008 era, Indomable by Pelayo Díaz is a very interesting book made by a very unique person. It has indeed more interesting things than Alexa Chung’s book by he fact of Díaz knowing who he is and what exactly to tell. Alexa Chung’s book can be quiet stupid in some chapters. Here, the blogger-fashionista-model-presenter gives us a little sample of his little world that he created. The book is in Spanish and I’m not sure if there is an english version. I speak Brazilian Portuguese so it’s pretty easy for me to understand.